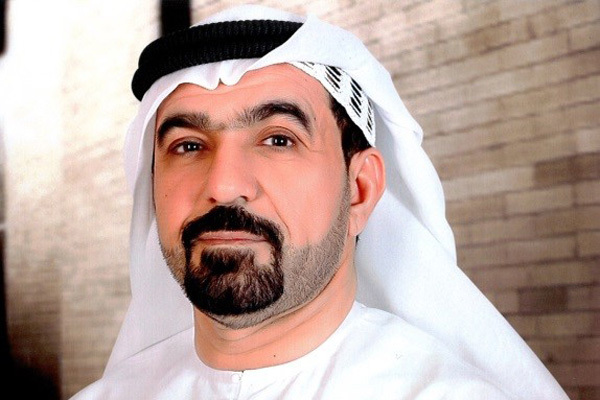 The Emirates Intellectual Property Association (EIPA) continues to lead the ongoing unified efforts to promote the adoption of global best practices in intellectual property (IP) in the UAE. EIPA is an organisation dedicated to spreading public awareness of intellectual property rights in the UAE. The association's commitment to promote a culture of IP in the country is widely reflected in its continuing efforts to build solid foundations in the advancement of legal action across IP issues--developing effective solutions to both current and emerging challenges in the implementation of IP protection laws that aims to protect patent holders, innovators, authors, investors and brands, in line with the vision of the wise leadership to adopt a culture of innovation and achieve total sustainable development, said a statement from EIPA. EIPA remains steadfast in its commitment to promote these global best practices, which includes activities and initiatives that can help increase awareness, including training programmes that can further qualify and certify UAE nationals on IP legislative matters. These programmes help in achieving the goals and objectives set forth in UAE Vision 2021, especially in creating a globally competitive economy that is based on knowledge and innovation. To date, EIPA has made major contributions dedicated to reinforcing the synergy between senior government officials and creative and bright minds--successfully raising key awareness on important IP-related issues like violations, counterfeiting and piracy. The association has also helped concerned entities with essential legal support, providing legal advice and assisting in the creation of IP legislation. EIPA has also expressed the need to be constantly at pace with the rapid developments happening all over the world and has strategically supported the UAE's move to continuously update its IP laws and legislation in compliance with set international standards and guidelines. Dr Abdul Quddoos AR Al Obaidli, assistant commander for excellence and pioneering, chairman of EIPA, has emphasised on the need for both the public and private sectors to work closely together, especially in the implementation and adoption of IP protection guidelines. He shared that the commitment of all concerned parties will play a key role promoting a culture of IP and its many related segments. In the end, these efforts will also play an important role in the success of other related endeavours, including attracting foreign investments, the move towards economic diversification, research and development (R&D) and science and technology. “EIPA stands true to its commitment of raising society, particularly the youth’s awareness to contribute to the country’s overall development process. In line with this, the association has spearheaded valuable programmes that contain intellectual property knowledge and how to address IP-related challenges like the Intellectual Property Leaders Program, which will be launched in the next few months,” he added. “We look forward to continue in our work to build a culture of IP and to create a conducive environment to achieve excellence in R&D and innovation, which supports the UAE's pioneering efforts to become one of the world's most innovative countries by 2021,” concluded Al Obaidli.